Looking to appeal to a broader range of diverse residential energy efficiency customers? Consider offering a select number of program options with different levels of cost and complexity. According to a comprehensive evaluation of more than 140 programs across the United States, programs that offer several paths for customers to upgrade their homes were found to have greater participation and to generate higher energy savings. Following are a few examples of programs that offered different upgrade paths to better-performing homes. Read more about how these programs worked in the Better Buildings Residential Program Solution Center. 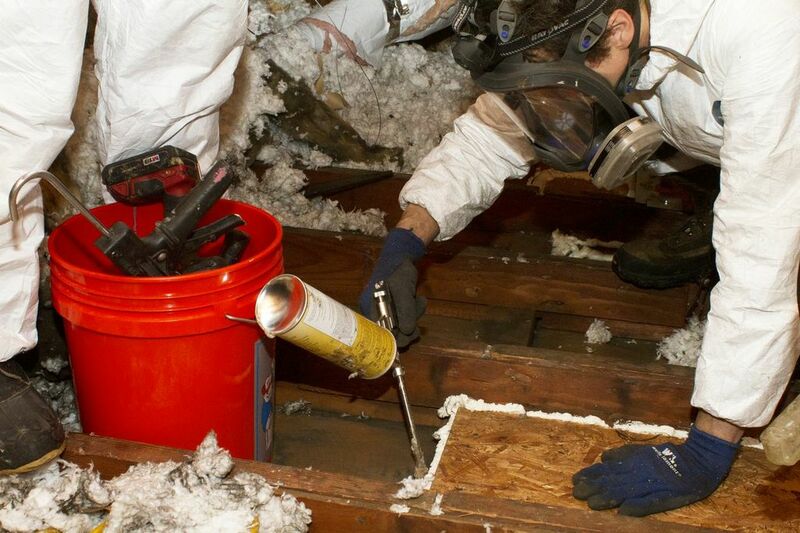 Austin Energy provided two options for homeowners. The more popular option featured a points-based system through which customers could choose measures. A more advanced option included third-party diagnostic testing and energy modeling, as well as financial incentives, to achieve greater energy efficiency performance. In addition to basic and advanced paths to home upgrades, Los Angeles County’s Upgrade California offered a third option—the “Flex Path”. The Flex Path gave customers a menu of upgrade measures tied to $1,500 in incentives. Though the Flex Path rebate was lower than the rebates offered through the other options, Flex Path proved to be the most popular upgrade choice. Its participation requirements were less burdensome than that of the advanced path, and results were more impactful than the basic path. Efficiency Maine offered customers two choices: The comprehensive choice included two tiers of incentives based on expected energy savings, and the prescriptive choice comprised an energy assessment, air sealing, and the option of installing additional measures. More customers used the prescriptive choice than the comprehensive choice, but both yieleded energy savings of approximately 25 percent per project. Discover more insights on how to offer customers a range of upgrade paths by visiting the Program Design & Customer Experience handbook for step-by-step instructions and program examples. Haven’t used the Residential Program Solution Center before? Get started here!